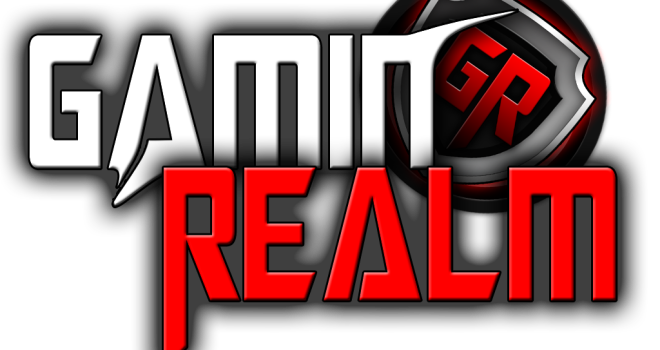 Join us for another GaminRealm podcast featuring the usual crew. There’s not as many topics discussed as usual, but we do focus and give more insight on the ones featured. Is the Apple TV the next big thing or no? Did the Wii U launch too early? How well of a job is Iwata doing? We discuss all of this and more in this episode of the GaminRealm Podcast.